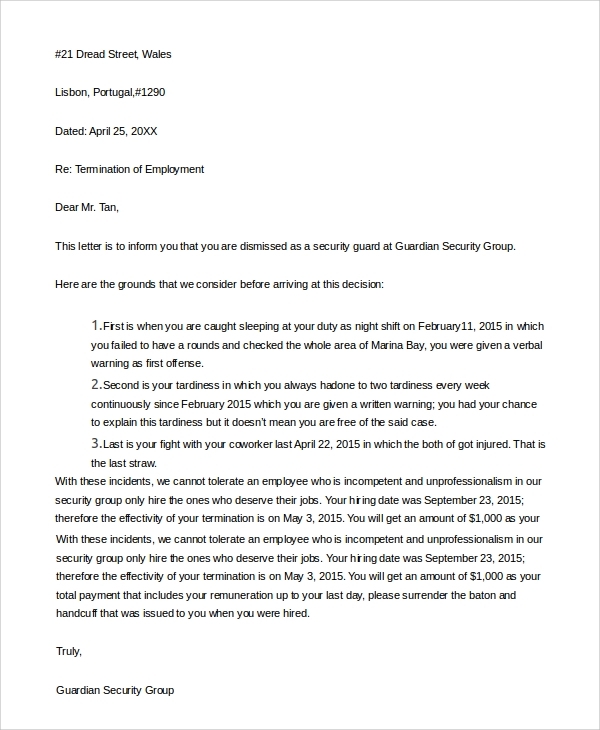 A letter of employment is provided by the boss to the employee as a verification that the particular person is working under his organization. It also mentions how much he/she earns and all other information asked by the potential creditor. There are some norms of writing the letter of employment that should be followed by each person. We are providing you some Sample Letters which will provide you valuable information that we all should keep in mind while preparing a letter of employment. 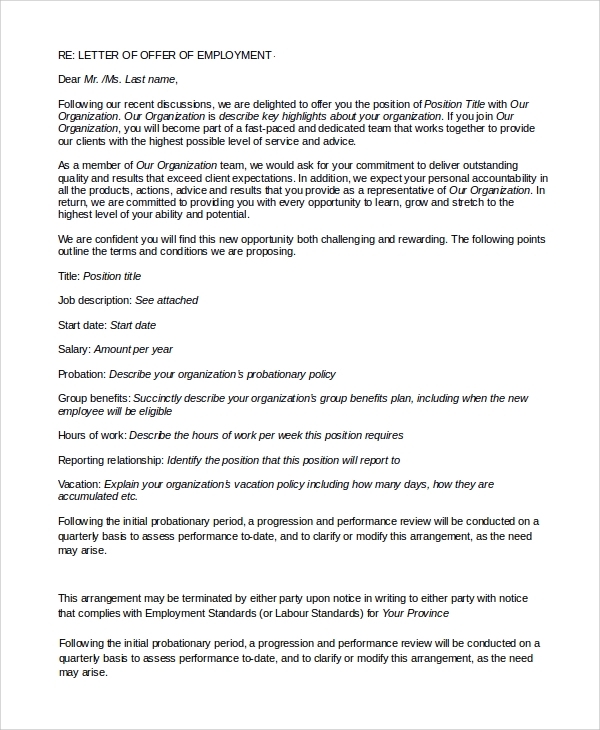 This letter is usually written by the head of the company of any department to the HR manager of another company for the recommendation of a person who wishes to join the company. The head of the company will describe all the abilities and achievements of the person to convince the HR manager to hire that person. 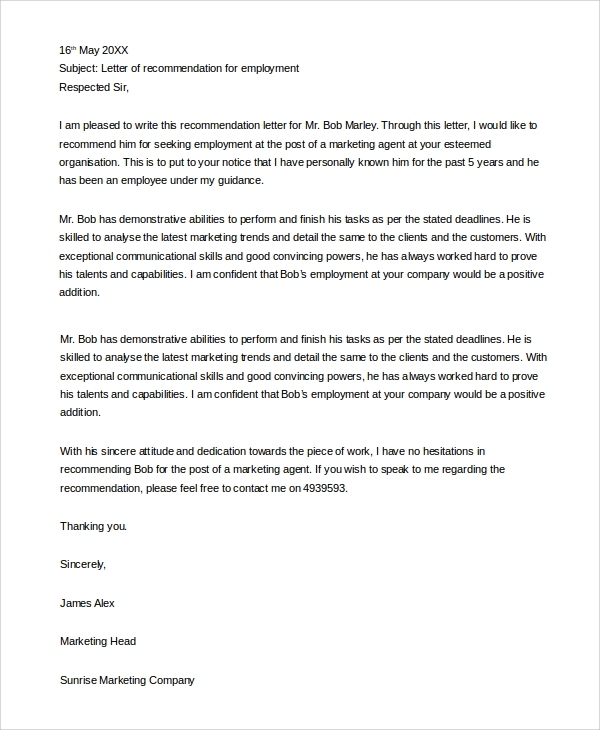 This letter is written by the president or CEO of a company to another company to give reference of an employee with the reason why they should hire the candidate in their company. 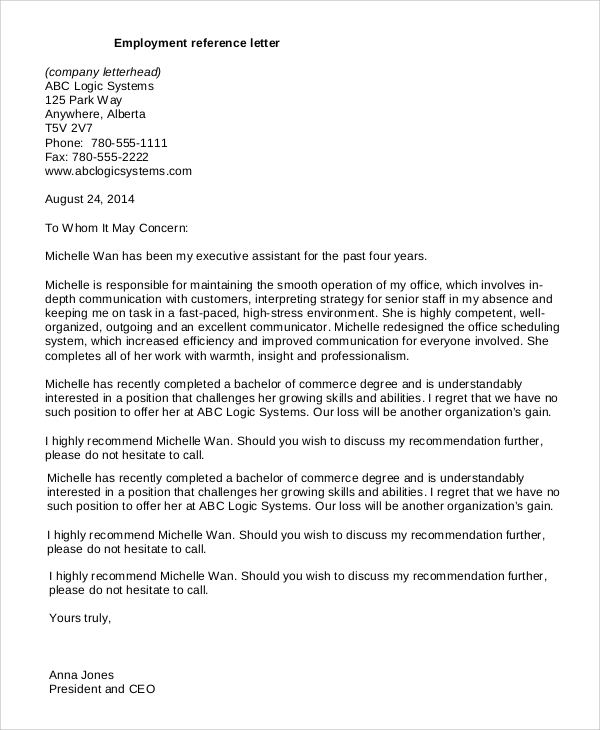 The candidate’s skills and education qualification should be properly described in this letter. 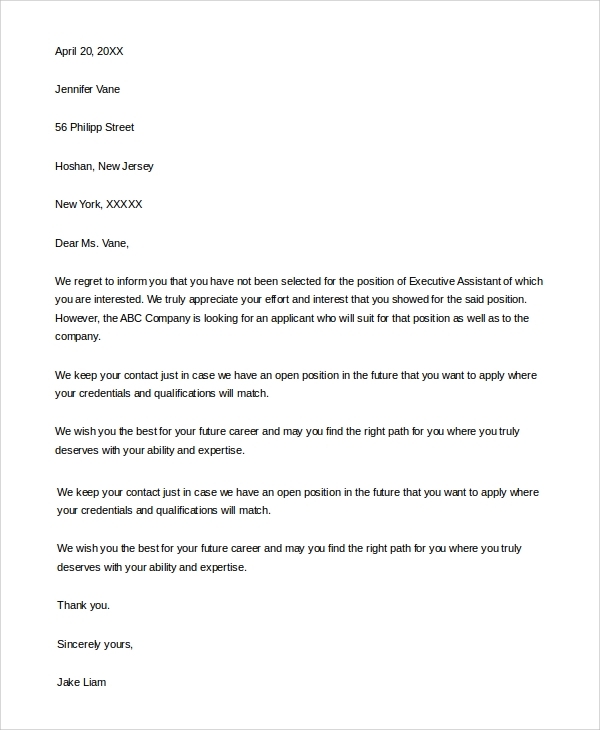 This letter is written by a board member of the company to the applicant for the verification of his name. 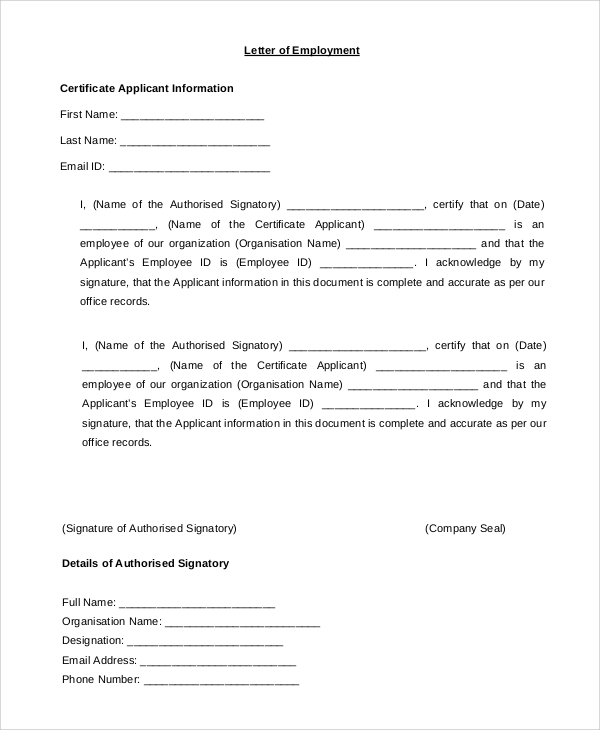 The letter contains information of the position of the applicant, the commencement date of the employee and the type of job i.e. part-time, full-time or contract. The letter is for the verification of all these details. The letter is written to the selected candidate as the confirmation of the job. All the details of the organization with all the terms and conditions are described in the letter. They include position title, job description, salary, start date, hours of work and reporting time. 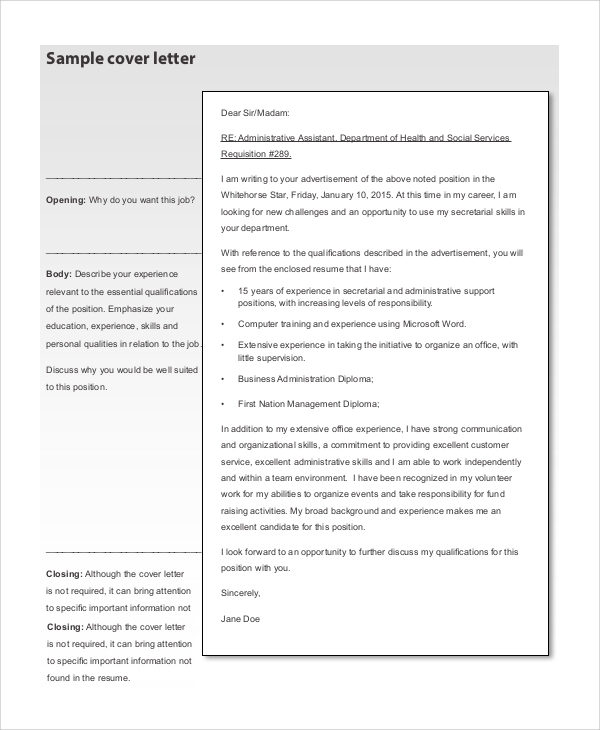 This letter is written by the applicant to the company asking for an interview for any specific position. This letter will contain the details of the applicant including his/her experience, skills, achievements and motive of joining the company. What is the Importance of Cover Letters? The Sample Cover Letters can show the eagerness you have for joining the company. Things which are not allowed to include in the resume but are necessary to describe your abilities and skills can be described here. The cover letter along with your resume will define you in front of the recruiters in the best possible manner. Always be honest while writing your cover letter as it can be a key towards your job and success. Your one silly mistake can spoil everything. Make your cover letter is quite impressive and elegant which can force the recruiters to call you for the interview. What is the Importance of Reference a Letter? 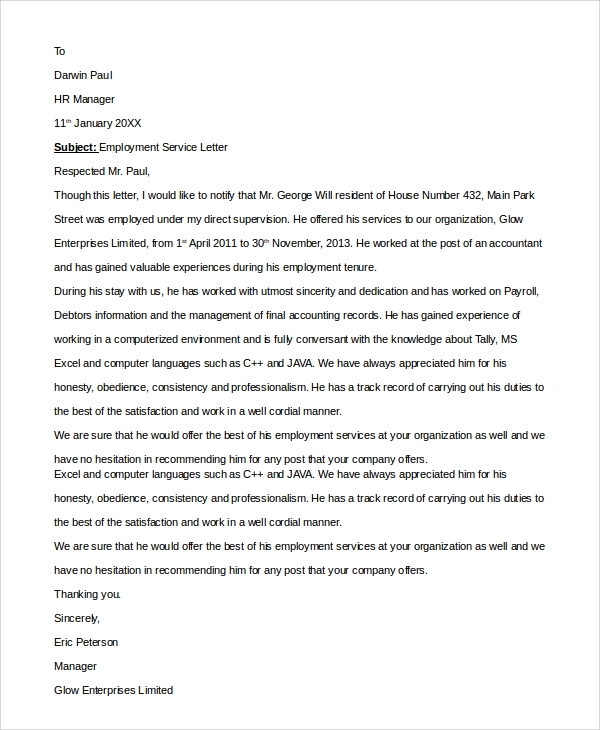 A reference letter is crucial for any interview call as it is written by the person with whom the applicant has worked for a particular time. All the positive things mentioned by your ex-head will have an excellent impact on the company you are applying for as it shows the qualities that you possess for which you deserve to be appreciated even when you are switching the job. But remember, if your reference letter is not much in your favor then; do not include it with your resume as it will decrease the chance of your selection because you reference letter will be considered by the company to know about your past job experience. 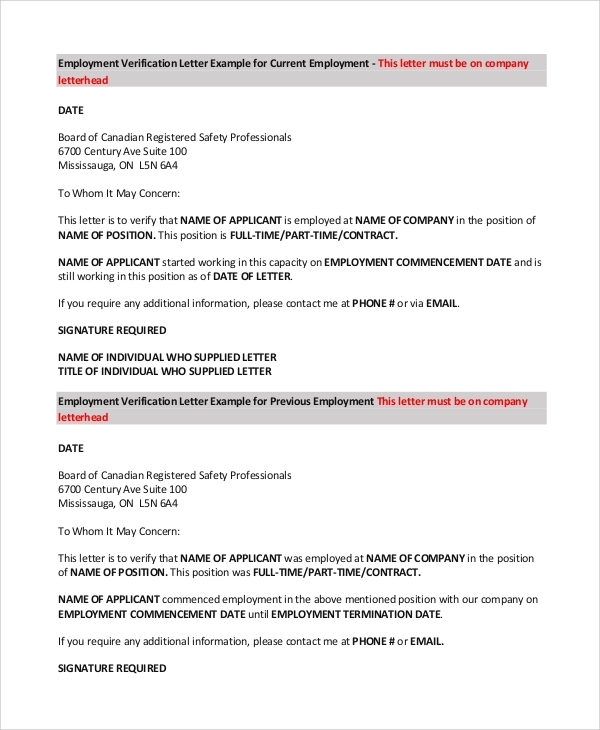 The meaning of letter of employment mentioned above with all the specifications that what you should write and what company want to listen from your letter. Try to implement these things while writing your letter of employment. In a similar way, you can write your resignation letter with slight necessary changes. You can get the Resignation Letter Samples from the internet as well.